This afternoon I hosted another live Q&A session on my YouTube channel and on Facebook. If you missed it, the recording of the session is now available as embedded below. The questions that I answered during the broadcast are included below the video. A teacher is using the extension audioplayer for slides with students recording their own voices for each slide. The google slides and recording are on the teacher's computer when the teacher shares the slides the recordings won't play on another teacher's computer. Can you only play the recordings on the computer in which they were recorded? I am wanting to do some PD on augmented reality in the classroom. Aurasma is the app that I have always used. HP has now purchased Aurasma and is now charging for the use. What would be your favorite replacement for Aurasma? Our life skills students operate a coffee shop in our library. The life skills teacher want them to be able to "clock in and out" and asked me if I know of any way they can do so using a website or Chrome app. Do you happen to know of anything that might work? Thanks in advance. 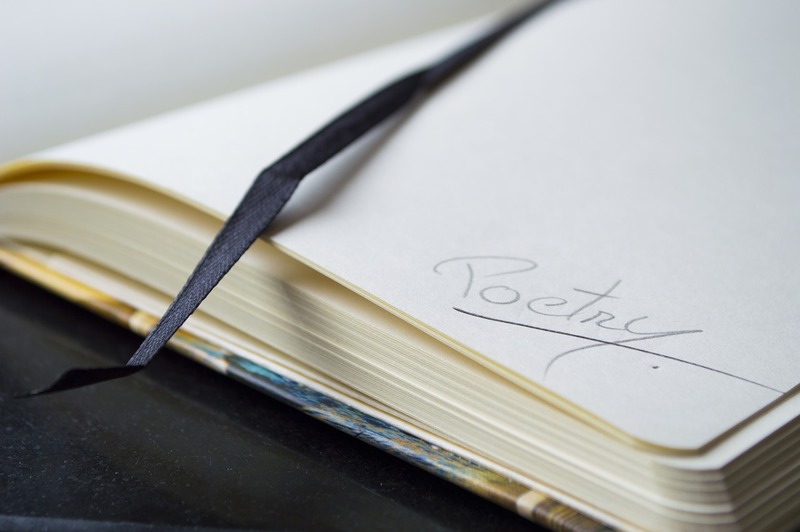 For National Poetry Month, I want to "hide" lines of a poem around the Media Center and have students use their iPad cameras to "find" them. I'm looking for a way to take a line of a poem and overlay it to a trigger image..so a student scans the trigger with their camera inside whatever app it might be and the line will pop up. It doesn't seem like it should be that difficult to create, but I'm having trouble finding a resource that doesn't require students to set up accounts. I looked at HP Reveal and it does exactly what I want, right up to where it wants the viewer to set up an account and then follow my channel before they can view the images. Can you think of an app that would do what I want? Essentially, I want it to work like a QR code scanner....only instead of using QR codes, it uses trigger images. Now that YouTube’s annotations are gone, what do you recommend for adding interactive elements to video? 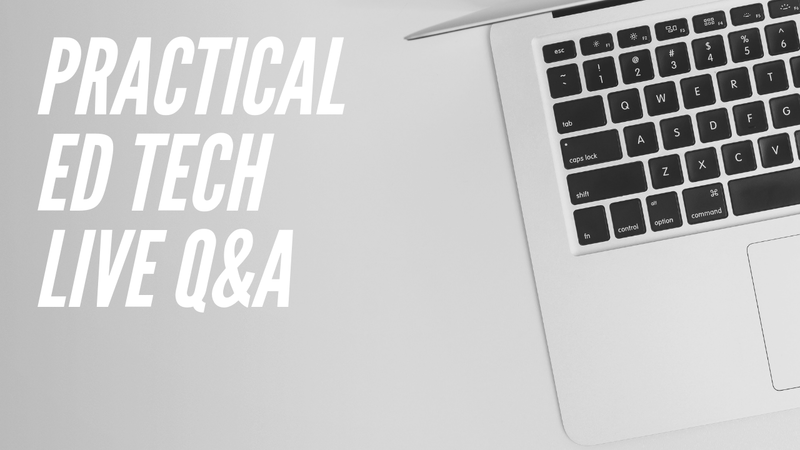 Would you consider doing a Practice Ed Tech podcast? I would love to be able to listen on my commute! Now that Google has shutdown Goo.gl many people have been looking for a new way to create QR codes for Google Forms. Goo.gl was convenient because you could shorten a URL and get a QR code in one place. My recommendation now for making a QR code for sharing Google Forms is to use QR Droid Zapper. QR Droid Zapper lets you make a QR code for sharing all kinds of things from webpages to contact information to files to Google Forms. 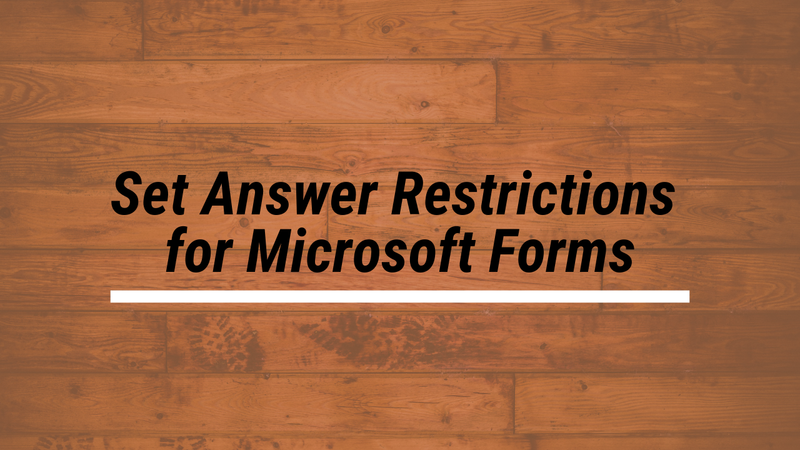 It's an easy tool to use and doesn't require any kind of registration in order to use it. 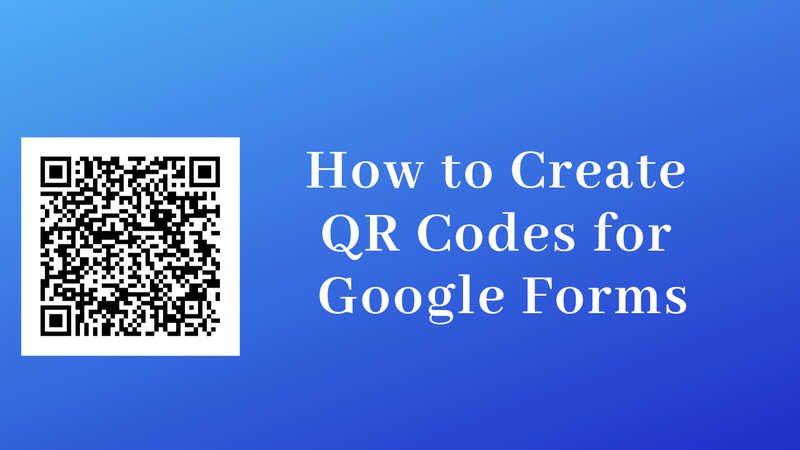 Watch my new video to see how easy it is to use QR Droid to create a QR code for a Google Form. As I mentioned in the video, a QR code provides an easy way to share a Google Form and quickly get all of your students on the same form. Of course, as mentioned above, you can use QR Droid to create a QR code for any webpage that you want all of your students to view at the same time.